We carry them for 40 weeks; we endure hours of labour; and we spend the rest of our lives doing everything in our power to protect them. 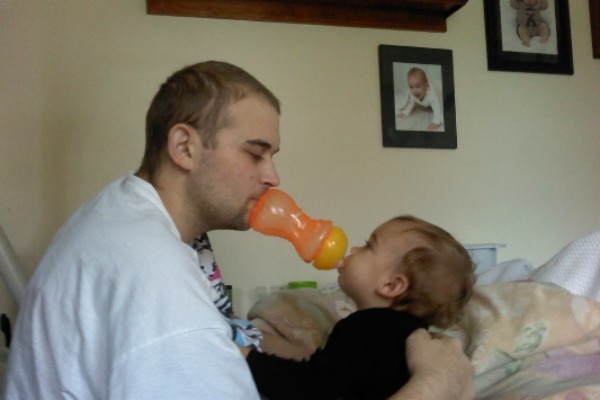 Yet despite all of this, when it comes to mannerisms and looks, it’s definitely a dad’s world! And these are the photos, submitted by our proud Babyology readers, that prove it. 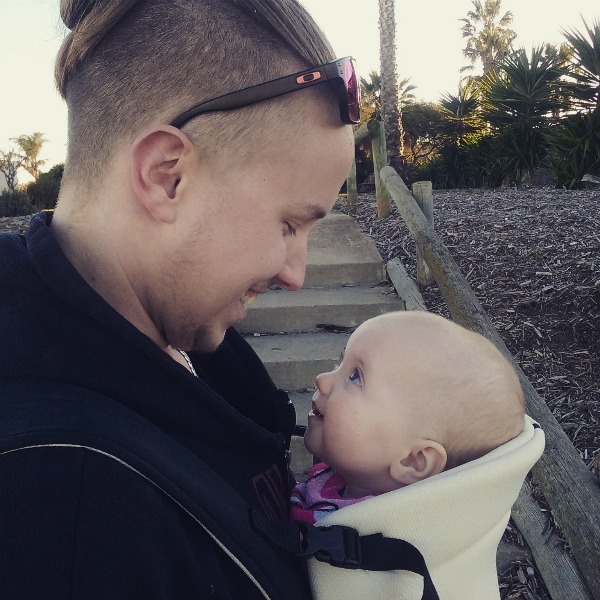 Last month we asked our Babyology community to share some of the special moments of their men and babies. 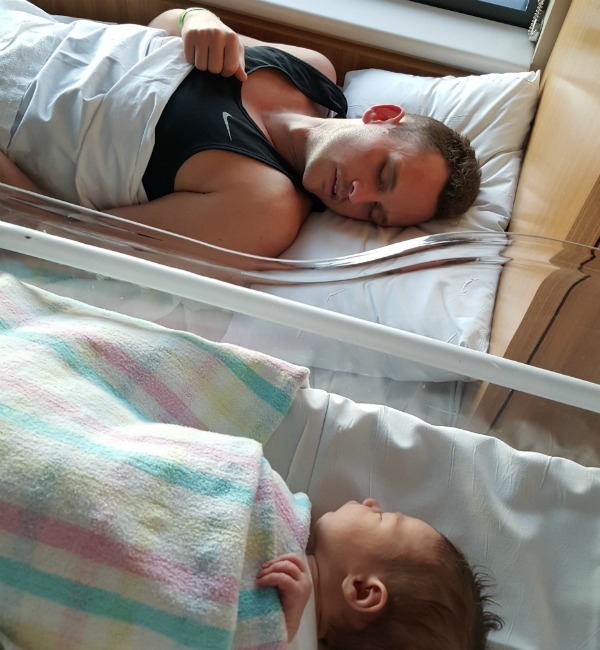 And many of our mums delivered the goods with these funny fatherly moments of dad and his baby doppleganger/double. 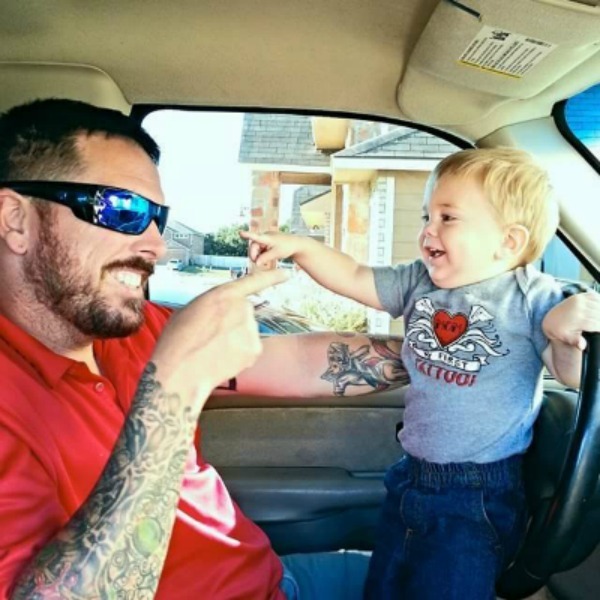 As these photos show that fatherhood comes with plenty of perks. 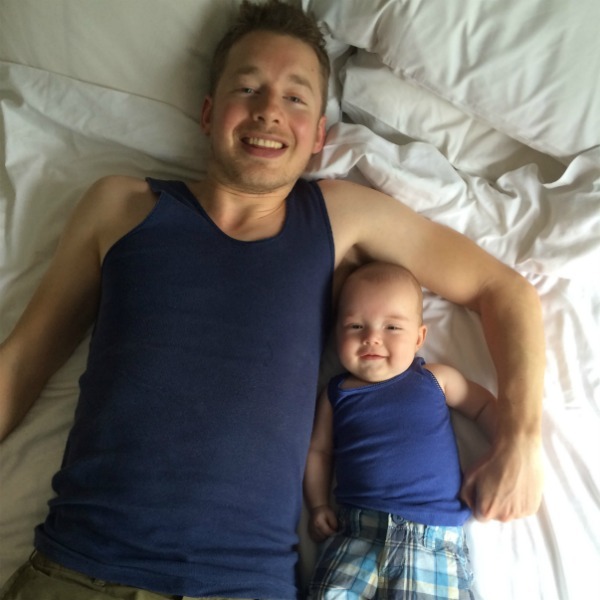 And one of them has to be having your very own mini-me – one that can dress the same as you. 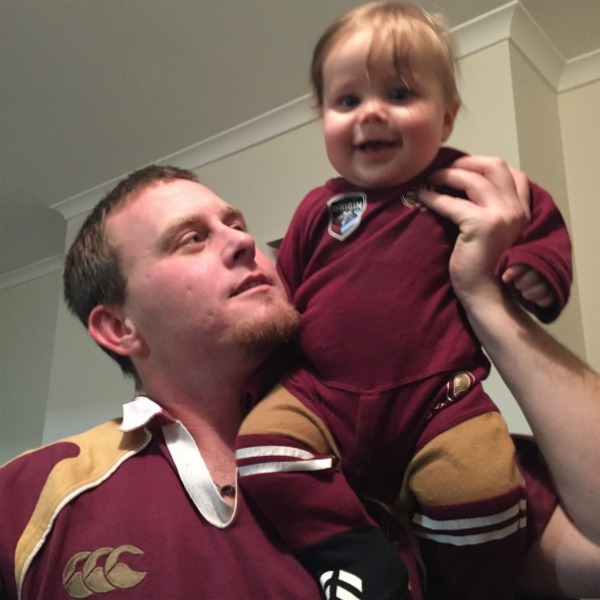 And ensure that they cheer for the same State of Origin team (Go Maroons!). 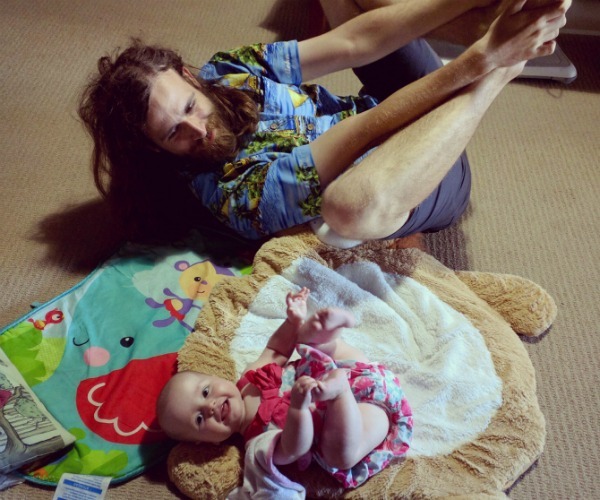 It’s always fun to have a little stretch with your little one. And we love seeing a dad showing his son the ropes in the wonderful world of planking. After all, father and son that work out together, get buff together. A daughter is the apple of her father’s eye. And this little one has certainly stolen her dad’s heart, and his smile. 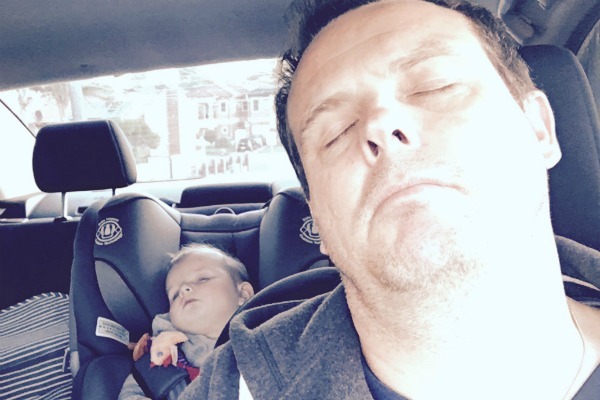 And it’s just not a Father’s Day round-up without a napping photo. We especially love the synchronized sleep of this adorable pair who matched in their mannerisms from Day One. Even when on the road. 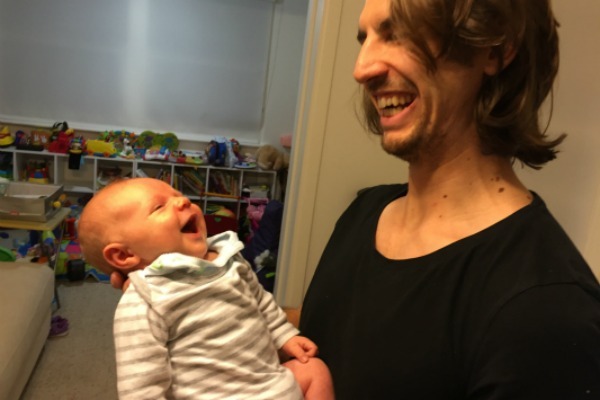 But, if parenthood teaches us anything it’s this – no matter what the day throws at you, it’s always nice to share a laugh with your little dude. So, cheers to all the amazing dads out there! We hope you are enjoying a day of rest, relaxation and even more sneaky snaps of the moments that matter the most. And check out our dad archive for more advice, cute photos, funny videos and funky finds especially for fathers.